Choose from the list of Top SEO Agencies in Calgary that focused on Link Building, Website Ranking & Various Search Engine Optimization Services. 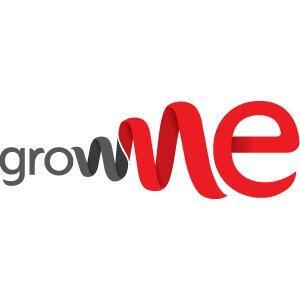 GrowME Marketing Agency is a Calgary based marketing consulting company focused on generating growth through the best online marketing & advertising methods. They have the tools to get your business the best exposure and more leads. GrowME Marketing agency specializes in Social Media Consulting/Management, Website Design, Online Advertising (PPC), and Search Engine Optimization (SEO). 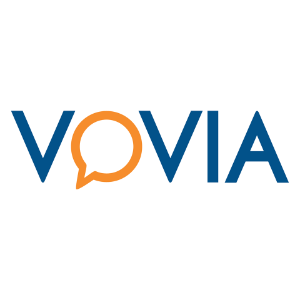 Vovia is a results-driven, Calgary-based media and digital marketing agency with a difference. Unlike other agencies, they believe in hiring and investing in specialists in each area of media/digital. This focus on specialization drives innovation and allows our team to focus on understanding what drives their clients’ bottom line. 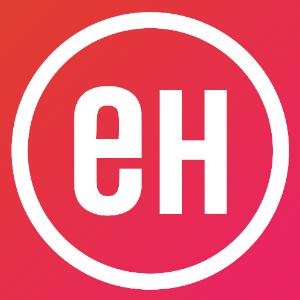 Evans Hunt is a marketing agency. They’re also a creative studio, a development lab, a brand warfare command centre, a clubhouse and a bunch of nice folks. To help brands and audiences connect, they work in all the media people are watching, reading, listening to, experiencing, sharing and, more than anything, interacting with.